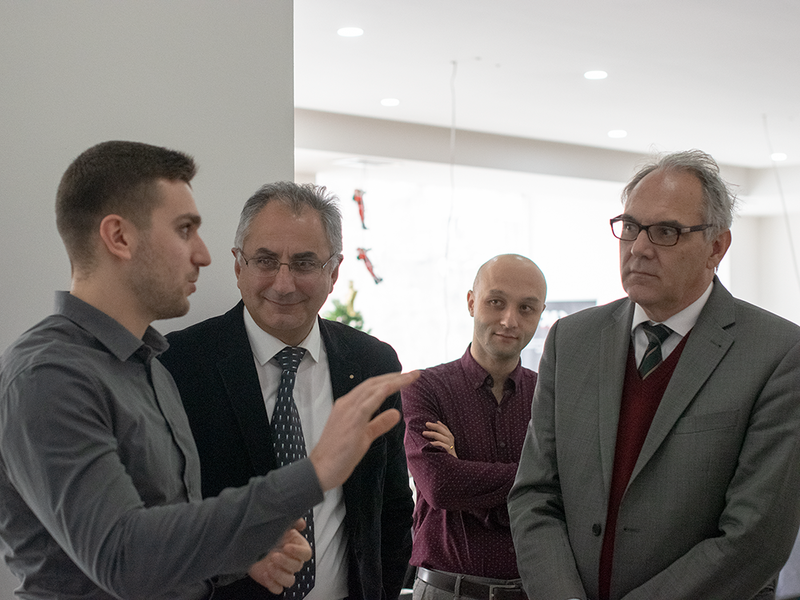 The Develandoo team had the honor to host Matthias Kiesler, Ambassador Extraordinary and Plenipotentiary of the Federal Republic of Germany, to the Republic of Armenia and the Honorary Consul Aleqsan Ter-Minasyan on December 14th. The visit was organized from our side, and we were excited to get the agreement from the Embassy to meet and get to know our bright team and our work. 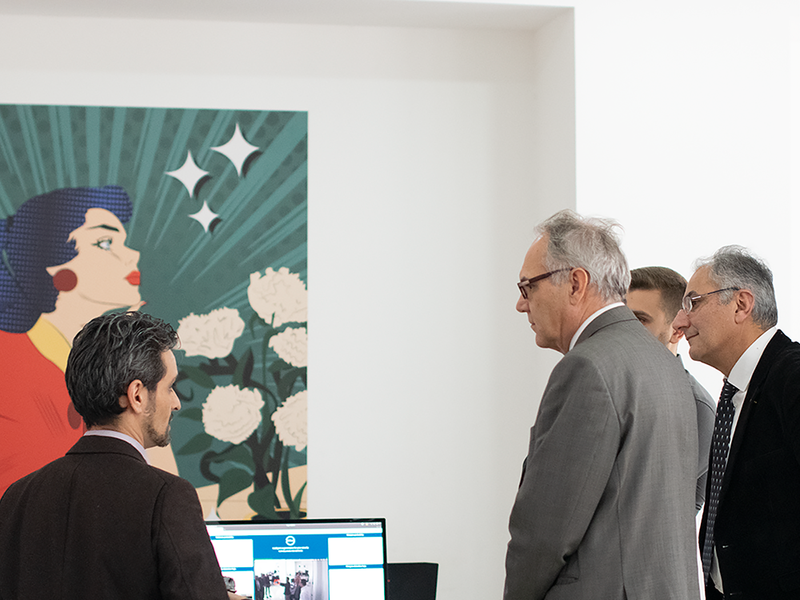 At the beginning of their visit, our guests walked through our big office room where DVLD’s Chief Operations Officer, Armen Gabrielyan, and our Head of Customer Engagement and Company Culture, Valeri Kozarev, showed them around while introducing the guests to our company and work. 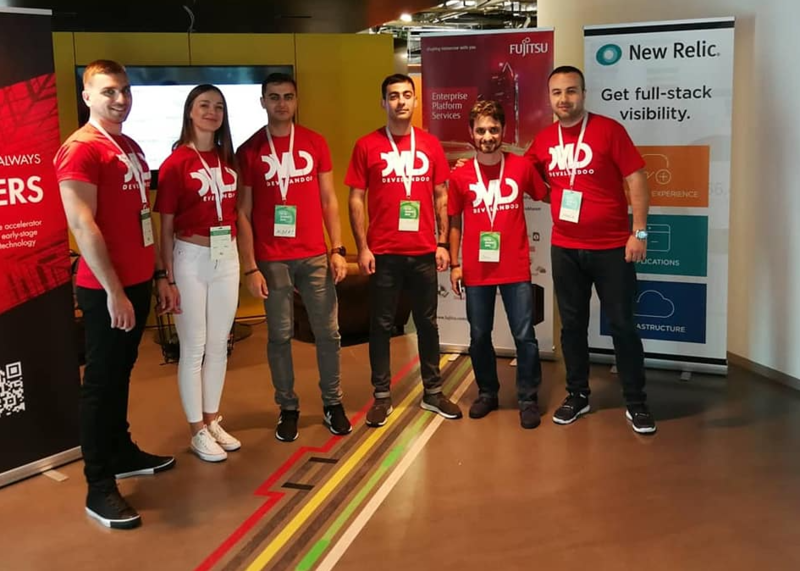 After, we invited the Ambassador and guests to a separate meeting, where we described our entire workflow in detail, presenting how Develandoo offers its services and creates its own products for 2 industries; Smart City, Financial Banking and Insurance. As we had the opportunity to broadly speak about what we have accomplished so far. We told our guests about one of our most successful events of the year; our Munich AI summit. A first of its kind in the Munich area, organized on May 17th. 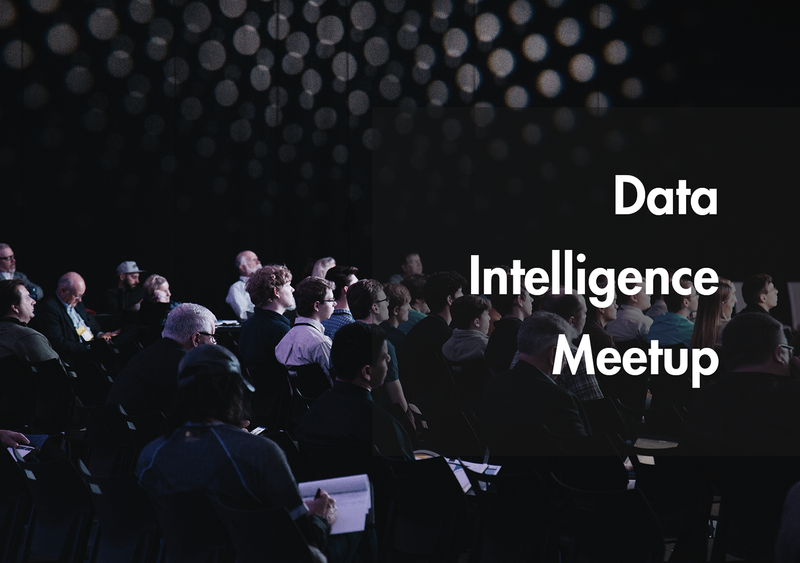 This was an event that was an AI innovation hub for renowned speakers in the field being able to present their achievements and speak about the future of AI. Our guests were quite interested and were actively asking questions about our products, intelligent transportation system, smart logistic system and Scylla. Scylla is our newest product. An AI-based smart security system designed for detecting human behavior, violence, and weapons, helping prevent mass shootings and saving human lives. They were quite surprised to see such technology working and even made a remark that all these shootings that have happened this year could have been prevented if Scylla was working on the cameras there. 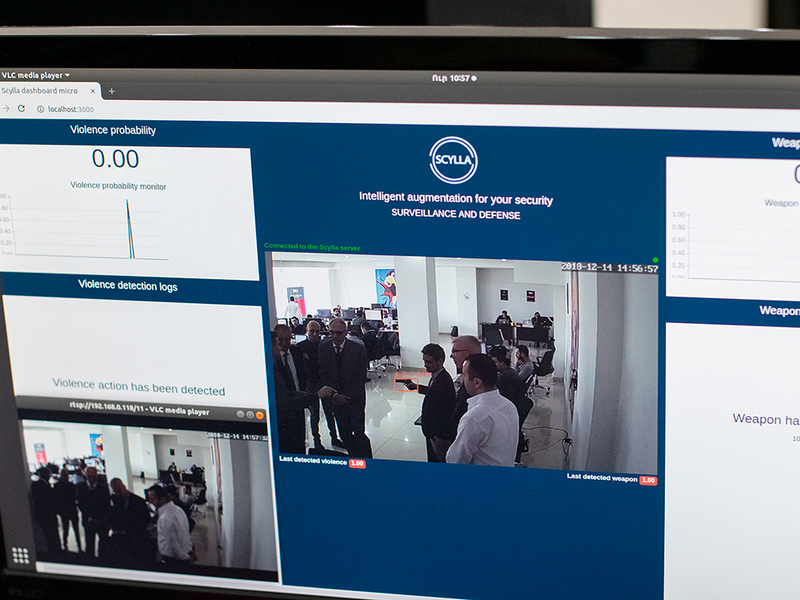 We finished the meeting with a live demo of Scylla, where they could clearly see how the system actually works. 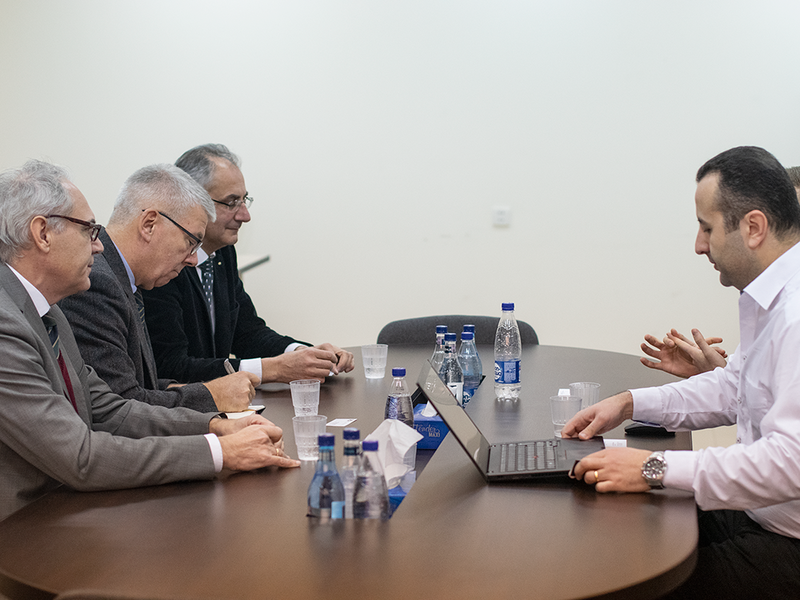 Aiming to become the leading German-Armenian AI solutions provider in the region, it was very important for us to organize this meeting with the first official representative of Germany in Armenia, Mr. Kiesler. We are well aware of the German embassy’s activities carried out with the aim to deepen the Armenian-German relations. Today, more than ever, exchange of experience and cooperation between the two countries are important in promoting IT. That is why we initiated this meeting to introduce the Ambassador to our work, which is also based on the Armenian-German cooperation. Our whole team was excited about this initiative and was glad the Ambassador found the time and visited us. We have a clear vision to make Armenia even stronger by creating game-changing AI solutions. We believe Armenia can have its unique place in the development of Artificial Intelligence, and we in our turn can have our contribution to this process. And from this aspect, creating new connections are essential.